Crystal Lake, Iowa is a small town in north central Iowa established in 1898 that is today a good, solid community with a population of approximately 250. Most people recognize our town as the “Home of the World’s Largest Bullhead.” The bullhead statue was even featured on the cover of Oddball Iowa: A Guide to Some Really Strange Places by Jerome Pohlen. 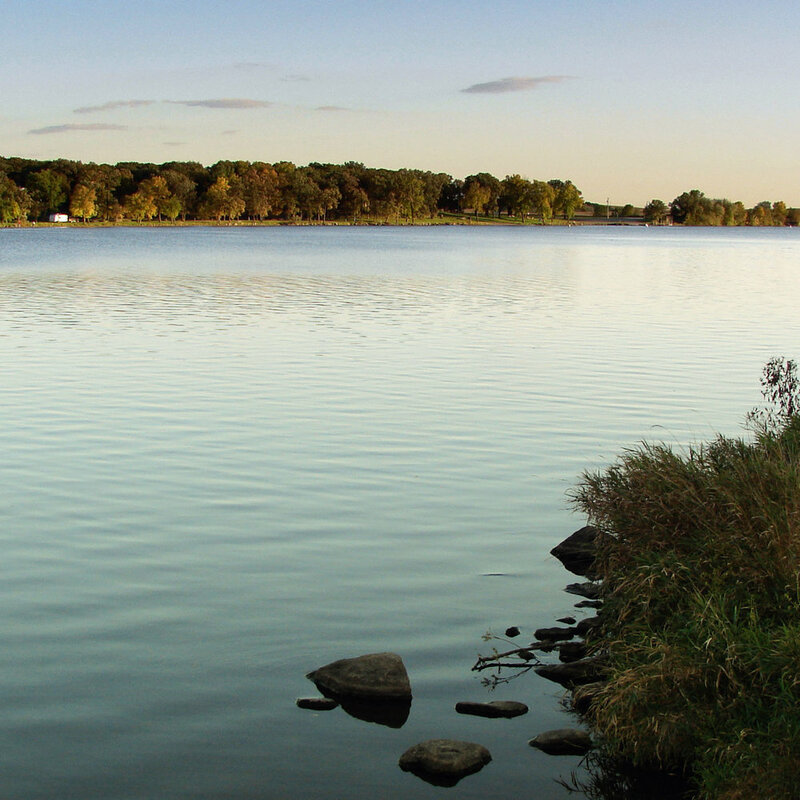 We have a beautiful lake that was recently dredged, parks, camping, and more. To find out more about our community and learn about some of our history, take a look around the site to see what we have to offer.